Hands down, my favorite thing about publishing Self Help Daily (which I’ve done for well over 14 years now!) is the connection between me and my readers and my readers and myself. They inspire, motivate, and encourage me on a daily basis and it’s my hope and my prayer that (in some way) I am able to be there for them as well. Each comment filled my eyes with tears but my heart with bittersweet joy. These individuals now realize that they most certainly are NOT alone. Others not only understand their pain, they share their pain. When you’re hurting, the knowledge that you are not alone is like a salve. It soothes the pain, somehow, and the response from these parents has been palpable. While I cannot identify with the pain of a child turning their back on you, I can imagine it. The problem is, I turn my back on the feeling as soon as I imagine it. It is unbearable. 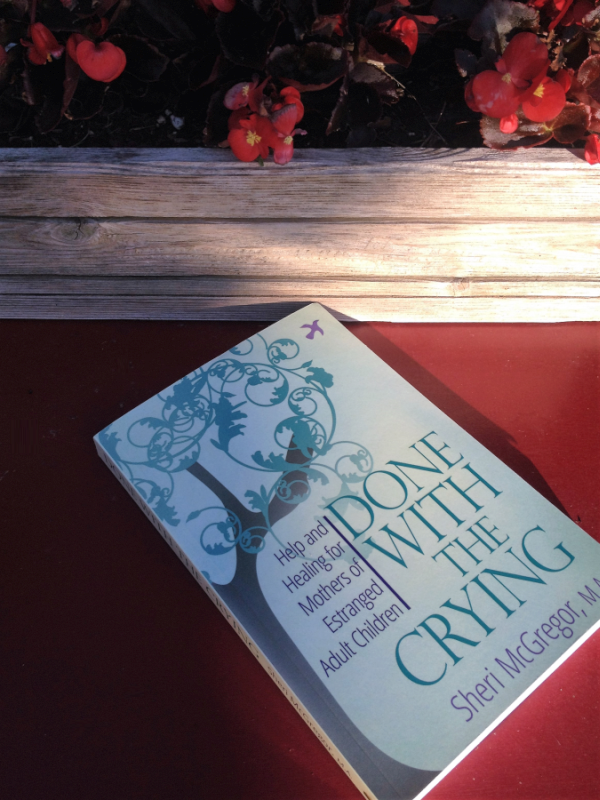 I am so thankful that Sheri McGregor has written a book and created a community (RejectedParents.net) where parents can help bear one another’s pain and offer comfort, understanding, and hope – something no one should ever live without. This experience has awakened a passion within me to connect more authors with readers who need to hear their message. 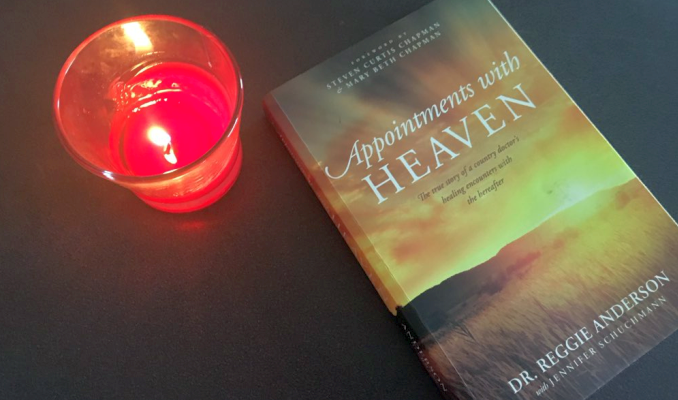 I am currently looking for more books that can inspire, encourage, and minister to others. 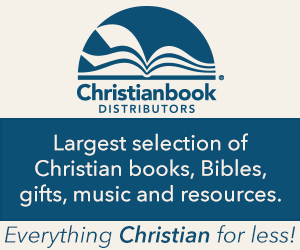 Spiritual books and Christian-Themed Books – these can be personal stories, Bible guides, Spiritual Topics, etc. Personal Stories that Can Touch Others who find themselves in your shoes. I do, of course, still read and review “Self Help,” “Self Growth,” and “Self Improvement” books. I am simply filled with a greater sense of passion and excitement for inspirational books. If you have an inspirational book you’d like me to review, please contact me at joitsigers @ gmail.com (without the spaces, of course! ).